Grupo Descarrilao is a bilingual Salsa Dura Rock band performing original compositions and reimagined covers. 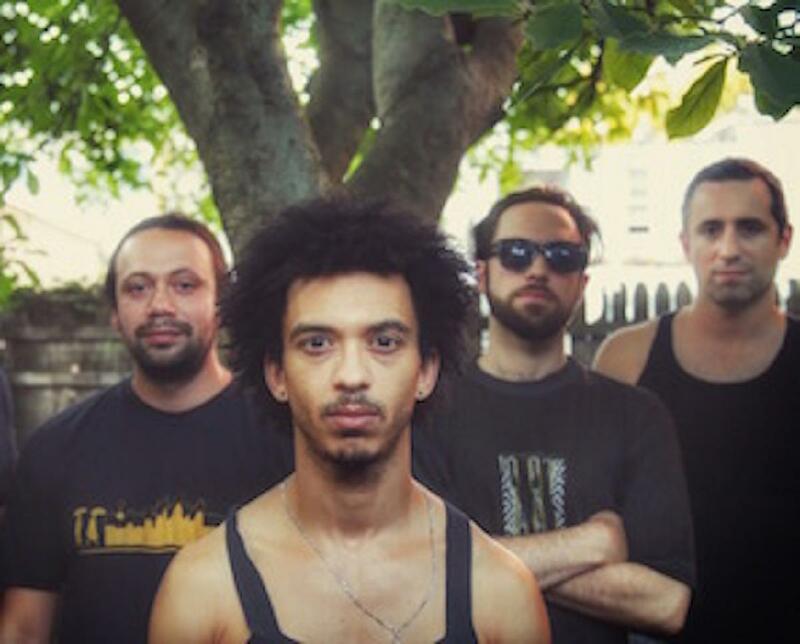 A 2016 Harlem Arts Festival Artist, their sound is rooted in traditional Afro-Caribbean rythms. Their style is a reflection of today's multicultural and multidimensional fusion of American Latinx music en Nueva York.